We are ready to serve you! We offer the best Handyman Services in Grand Junction, Colorado. No job is too small or too large. We can handle just about anything you can throw at us. So go ahead and break somethin’. We are licensed, fully insured, and have been servicing the Grand Junction area since 1992. We will provide you with professional services at affordable pricing. We will not consider a job complete until you are fully satisfied. 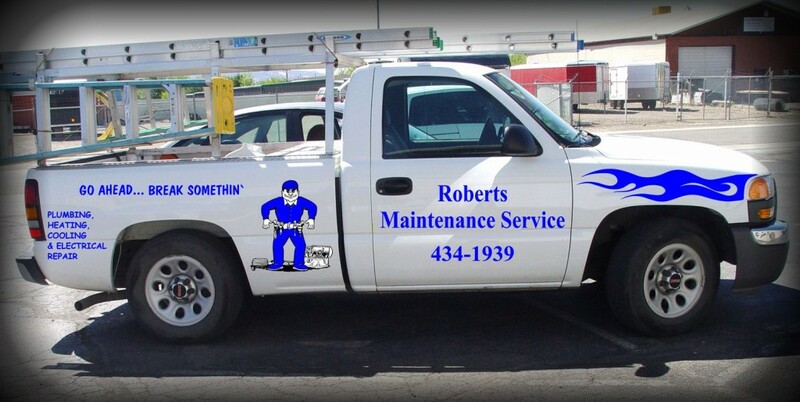 Give us a call today at (970) 216-1763 and let us fix your problems.